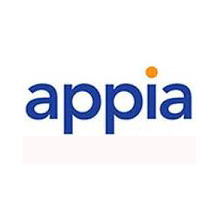 March 6, 2018 – South Jordan, Utah – CallTower Inc., a global leader in delivering cloud-based enterprise-class unified communications and collaboration solutions, announced today that it has purchased Appia Communications Inc., a Traverse City, Michigan based industry leader of cloud-based applications and communication services. In joining forces, CallTower will be able to deliver a broader range of services and solutions to the combined customer base and new business customers of all sizes. The combination further broadens employees, shareholders, partners and customer’s overall value while strengthening CallTower communication service offering.